Warning: This post will make you very, very, very hungry. Like most people, I'm knee-deep in my "New Year's Diet," which basically consists of avoiding carbs, loading up on protein and veggies, and moderate self-deprivation for a minimum of 12 weeks. 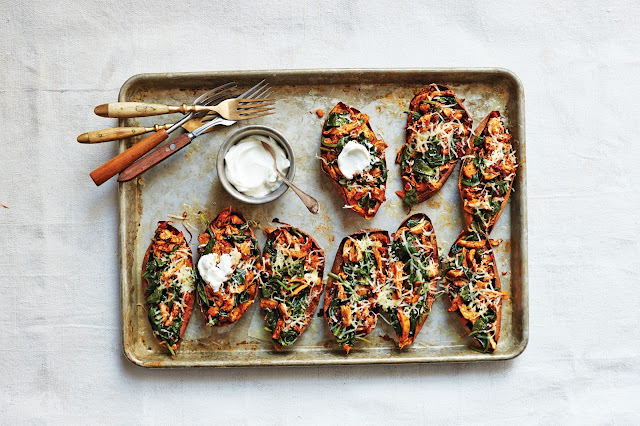 It sounds rough, but it's fun finding creative ways to eat well without sacrificing taste and flavor. I find myself eating more fruits and veggies, but more importantly, I'm also enjoying it. Daina and I should be friends, so I can go to her all her tailgates and watch parties. There is such a thing as healthy gameday grub. There are still two huge football weekends left with the NFC and AFC Championships and the Super Bowl ahead, so per tradition, I plan to eat, but I also want to stick to my diet plan. 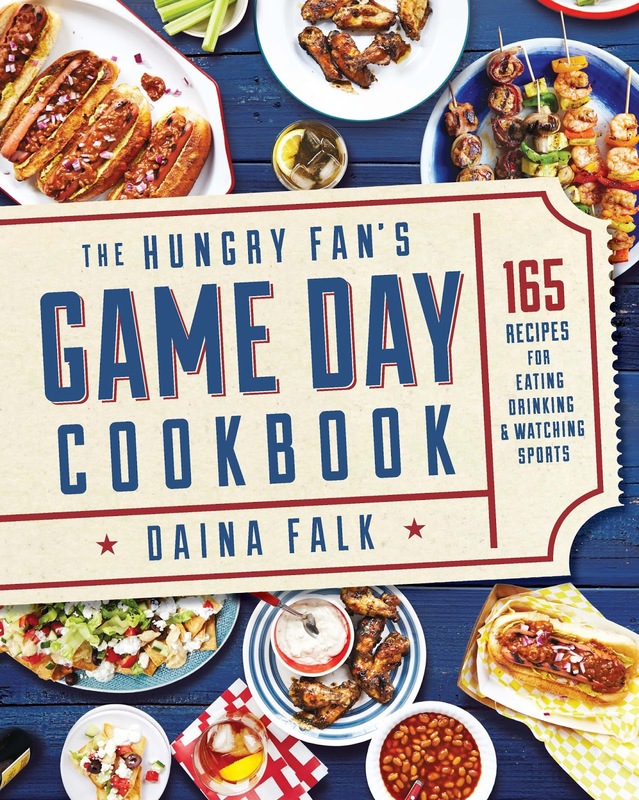 Thanks to Daina, I'm looking forward to my my gameday spread and won't be counting calories. I'll be chowing down on these two tasty dishes (check out full recipes below!) + some fresh veggies paired with Daina's low calorie version of french onion dip made with Greek yogurt! 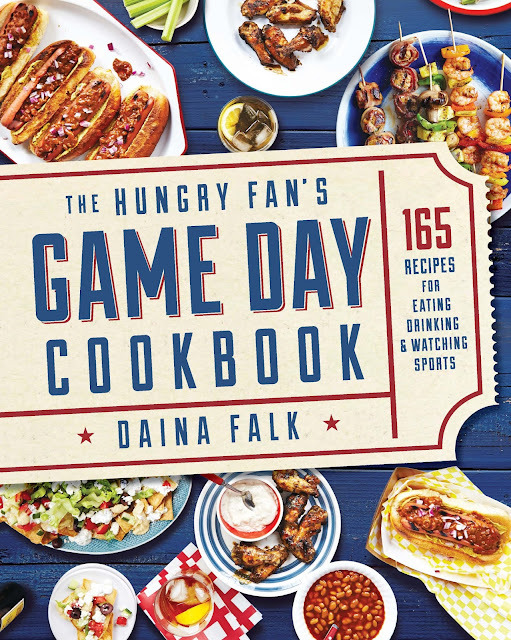 Get tons more delicious recipes in the The Hungry Fan's Gameday Cookbook! 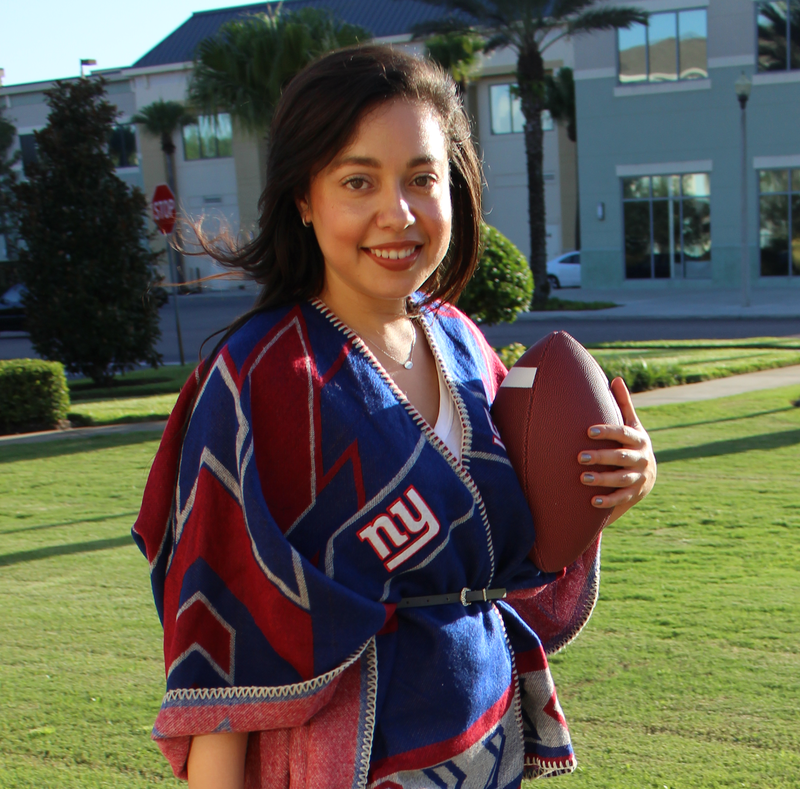 It also makes a great gift for a sports fan foodie. What are you making for the big games? Images provided by The Hungry Fan's Game Day Cookbook. 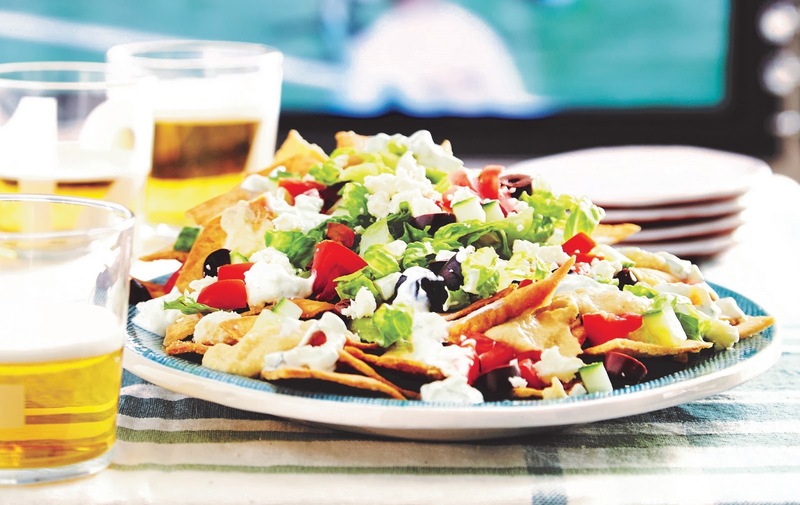 Recipes excerpted from The Hungry Fan’s Game Day Cookbook. Copyright © 2016 Oxmoor House. Reprinted with permission from Time Inc. Books, a division of Time Inc. New York, NY. All rights reserved.